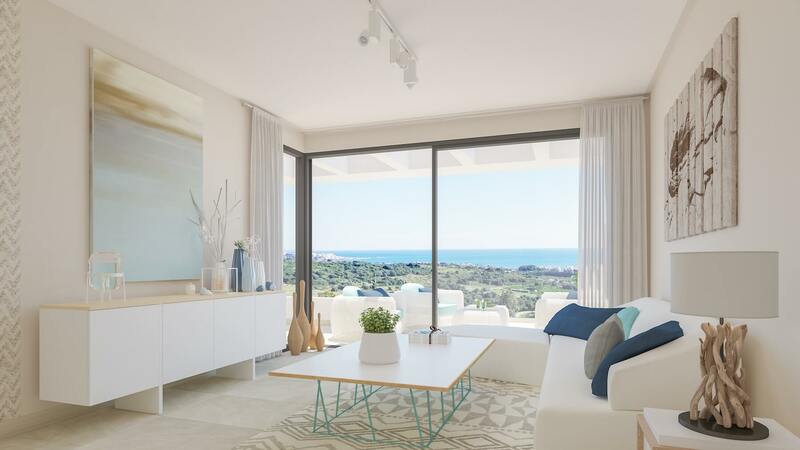 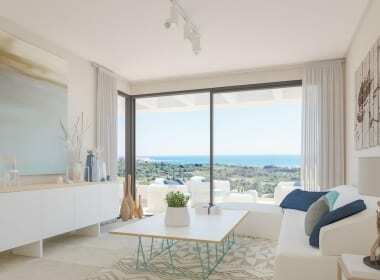 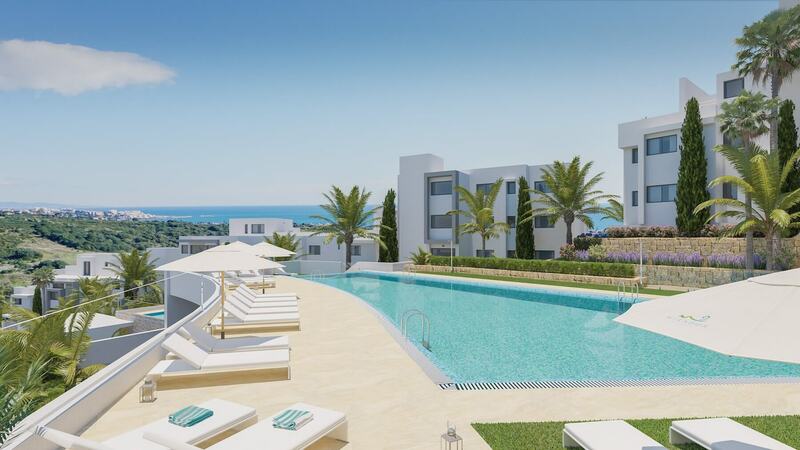 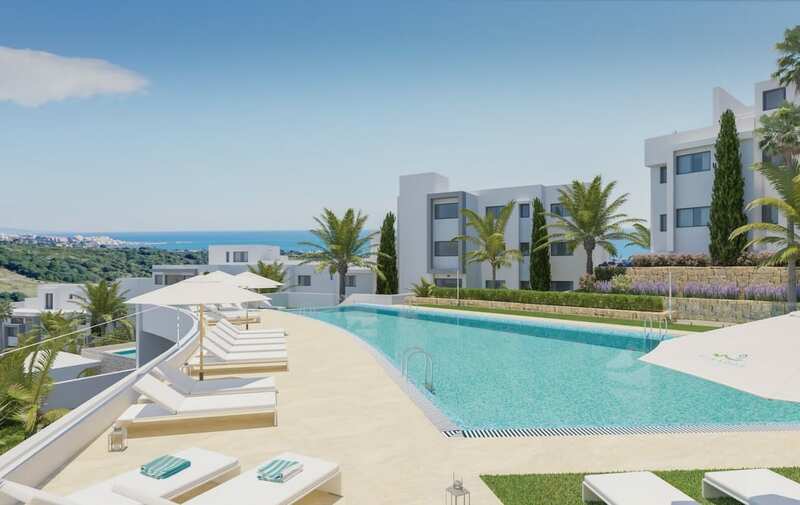 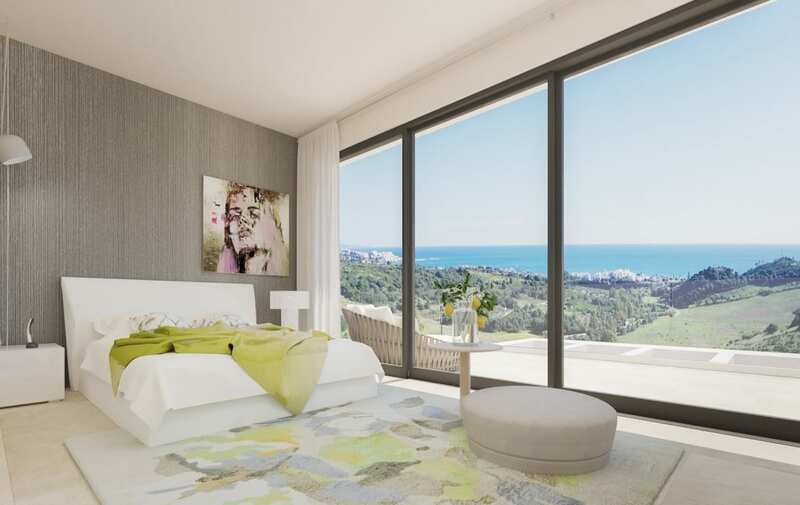 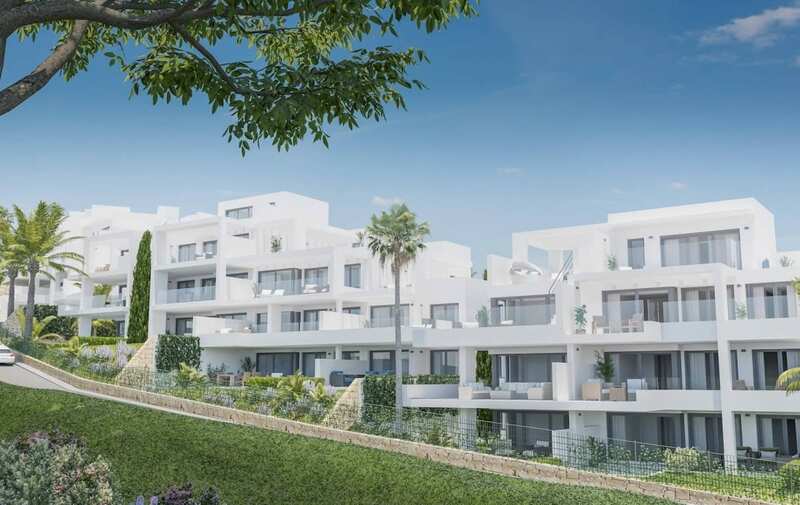 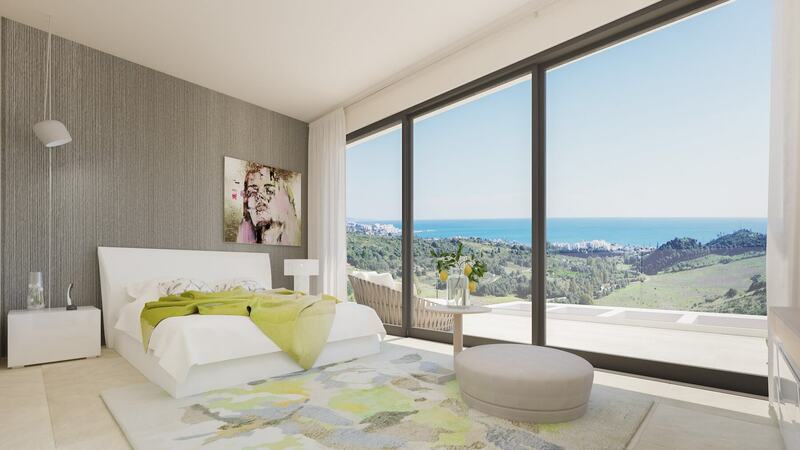 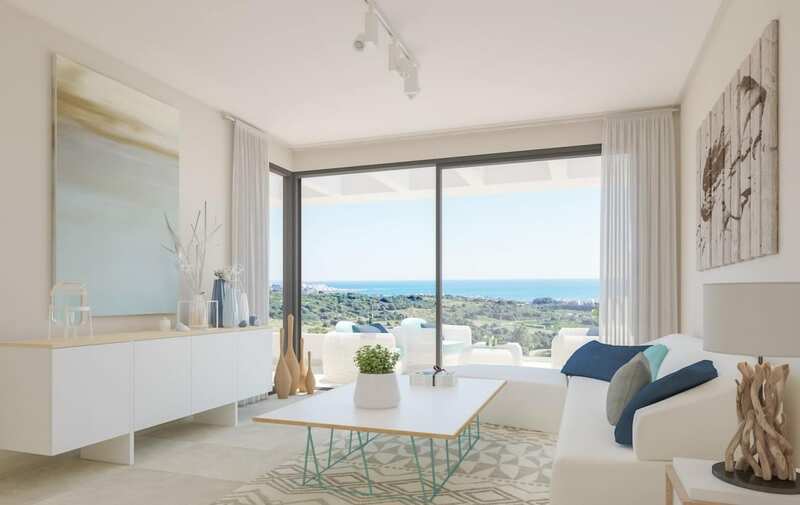 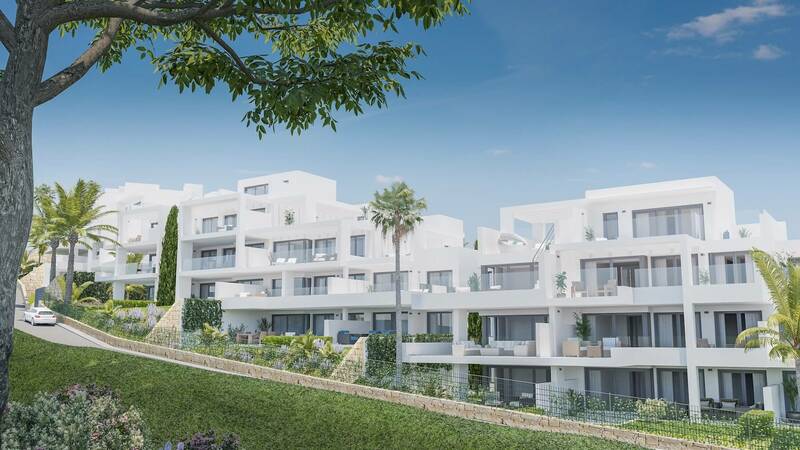 New development of 54 modern and exclusively designed apartments and penthouses located in the area of Estepona Golf, 3 km from the beach and amenities, surrounded by Golf Courses such as Valle Romano, Finca Cortesin and Atalaya Park. 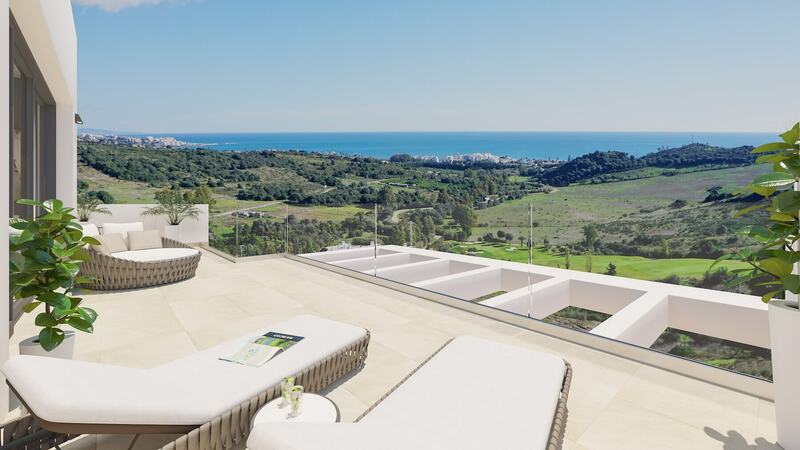 Mirador de Estepona Golf combines a modern and contemporary design in a natural environment overlooking the sea and Sierra Bermeja mountain range. 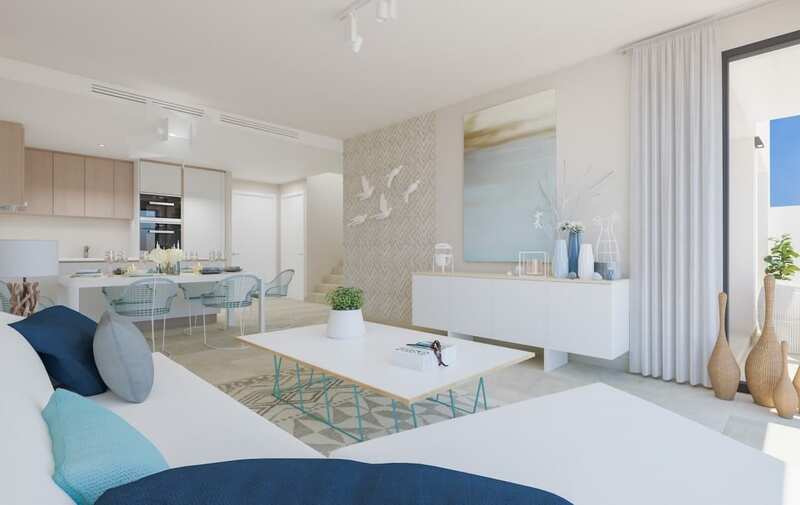 All apartments offer a south orientation and have been designed to focus on bright living with large windows and integrated kitchen to offer an open plan feel. 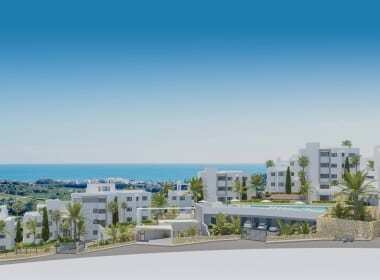 Pre-installation of recharging points for electric vehicles in the garages among other facilities. 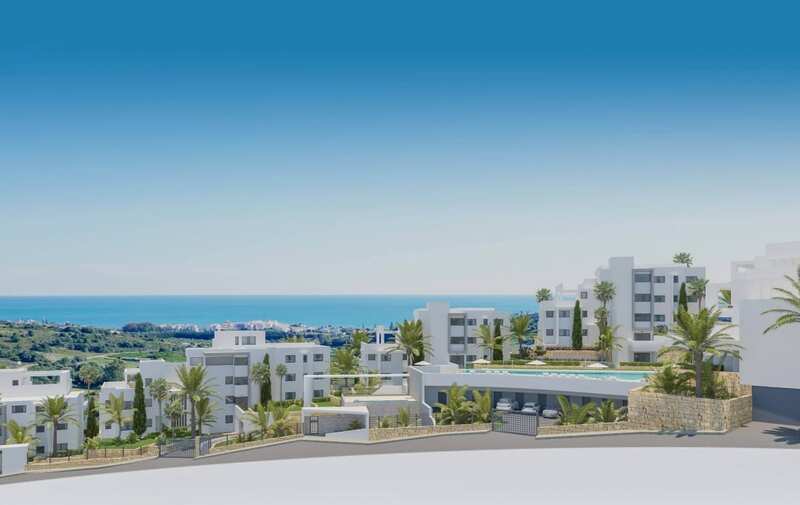 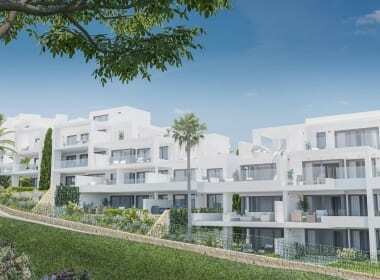 Enjoy nothing but exclusivity and privacy in a development of only 54 apartments in the golf community of Estepona Golf. 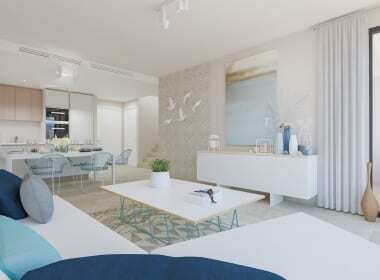 The clubhouse and golf course are only two minutes from your apartment to enjoy. 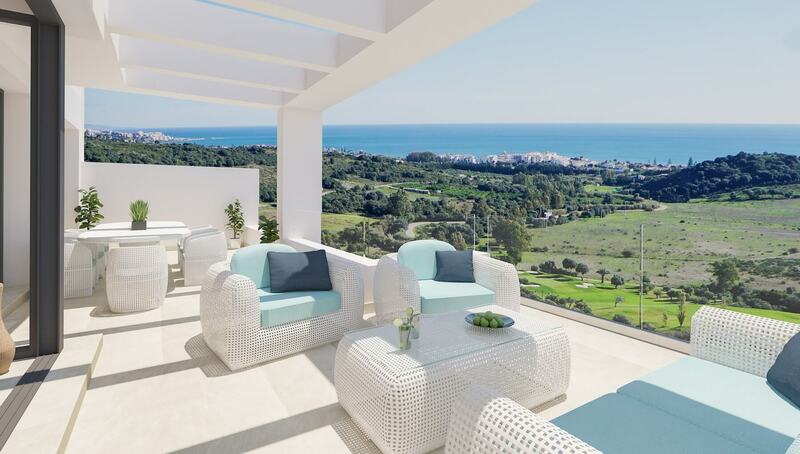 The Estepona Golf clubhouse is open 7 days a week for breakfast, lunch and afternoon snacks. 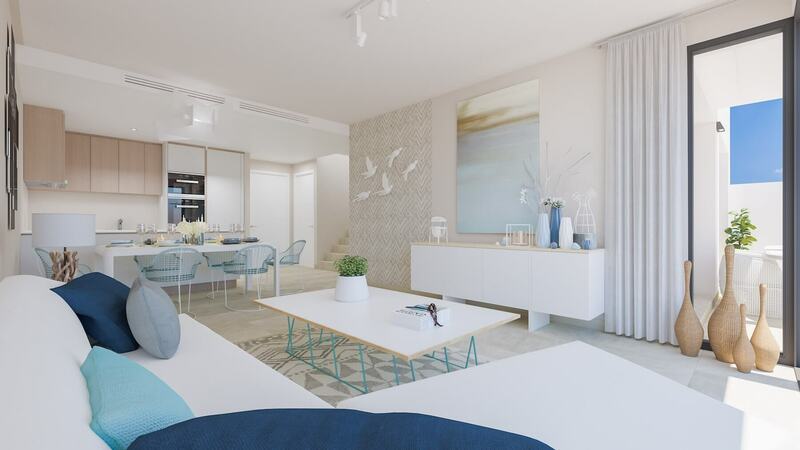 The perfect place to relax and unwind – just a few minutes walk from your front door.